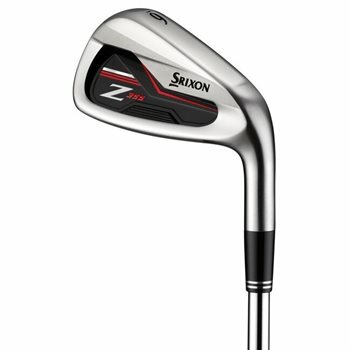 • Two-piece clubhead construction in the 4-7 irons with ht1770 maraging steel face and 17-4 steel body. One-piece soft 431 steel construction in the 8-iron through wedge offer maximum feedback. • High-strength maraging steel face maximizes distance and forgiveness without compromising feel in the longer irons. • High hosel section allows for an expanded face area, this enlarges the sweet spot.